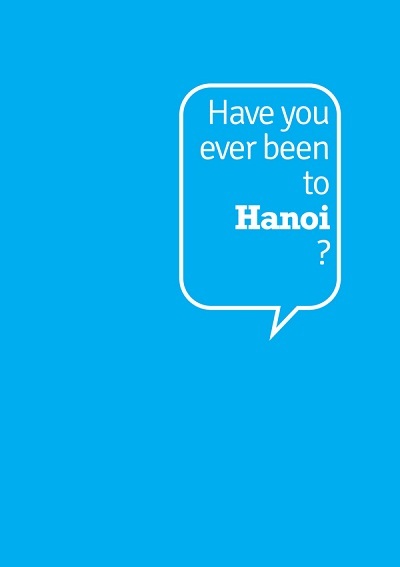 What is the difference from Hanoi and Saigon? 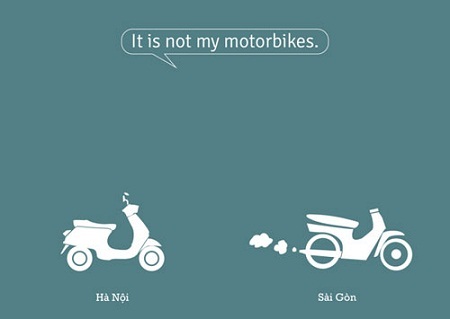 Home » Blog » What is the difference from Hanoi and Saigon? 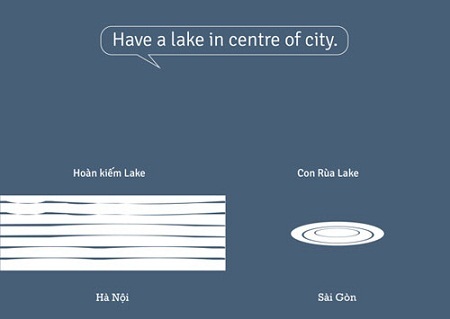 These pictures are drawed by a student to show the base difference from Hanoi and Saigon, only short information but they are easy to remember and you can see the unique of each region. 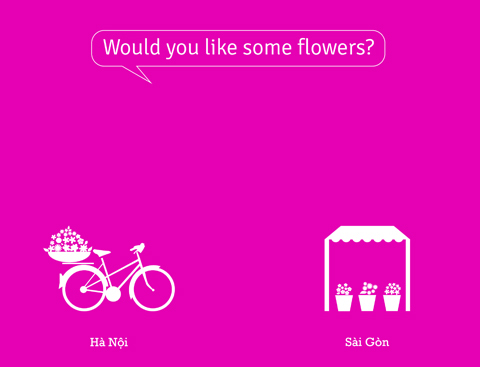 If you are in Saigon, you’ll see the flowers are sold in Shop but in Hanoi, you often see the flowers are sold on a bicycle. 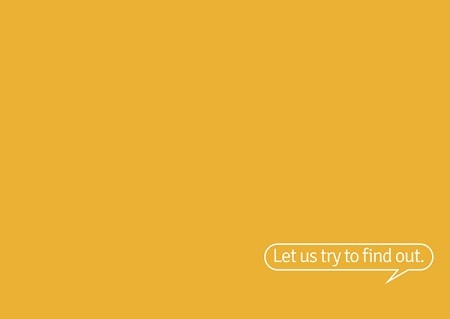 The women take flowers and go around like a kind of advertise. 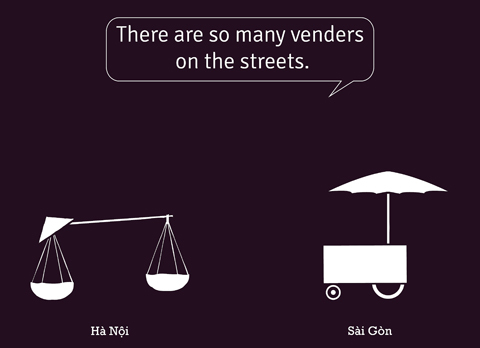 Both Hanoi and Saigon are famous with Street food, but the vendors street food in Saigon are sold on a kind of cart with a big umbrella, the one in Hanoi are sold by ” hàng rong ” – the women will put ” ghánh ” on her shoulder and go around to invite the customers. 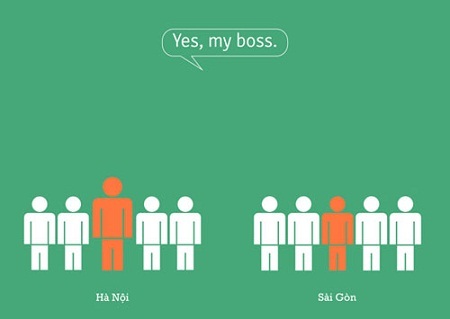 TET is a big holiday of Vietnam, when everybody stop their work and spend their time for family. 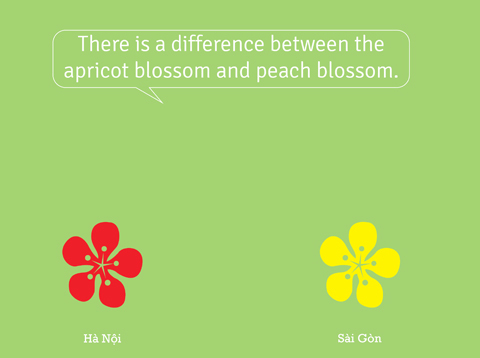 Vietnamese always decorate their house by flower in TET but it’s difference from Hanoi and Saigon, Hanoi use Peach and Saigon use apricot. 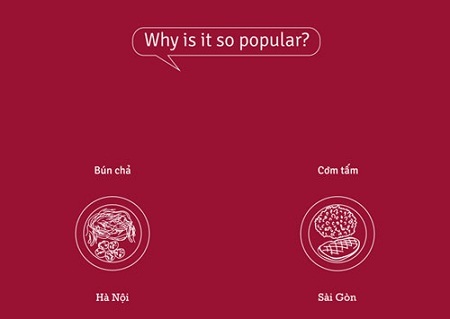 To explain that why the difference, coz the weather in the North of Vietnam is cold and Saigon is not cold in TET, the bloom of both flowers base on the temperature. 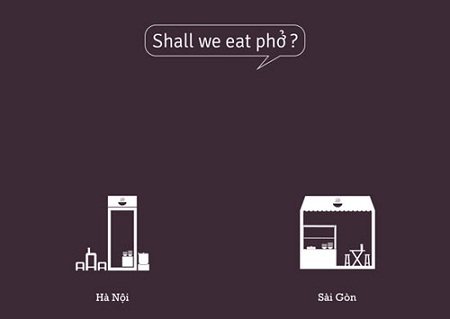 In Hanoi, people often eat at a street restaurant in the sidewalk, but in Saigon they are not, people often eat in a normal restaurant. 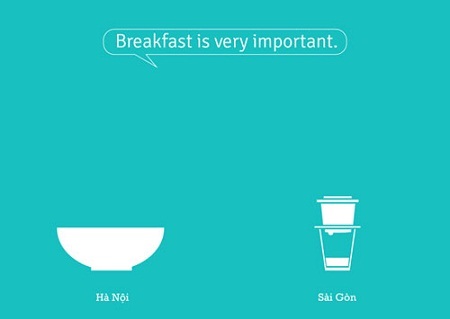 The breakfast is very important with people in Hanoi, they oftent eat much and full, While in Saigon the breakfast is so simple, only need a cup of coffee. 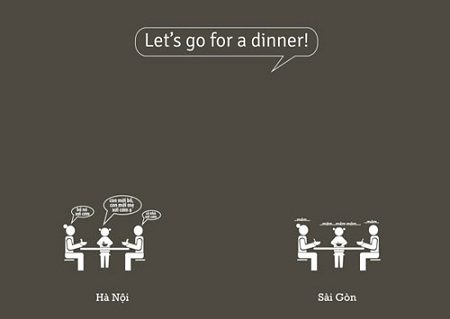 In Hanoi, the dinner is the time for family gather to talk everything, full of smile and story. 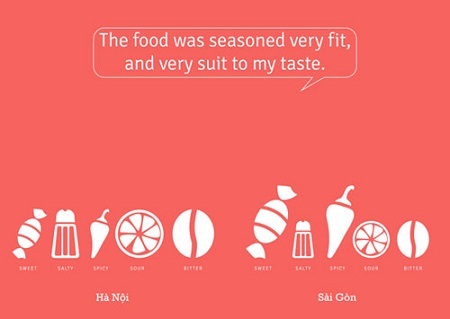 It’s so bored if the dinner with silient in Hanoi or that family is not happy. 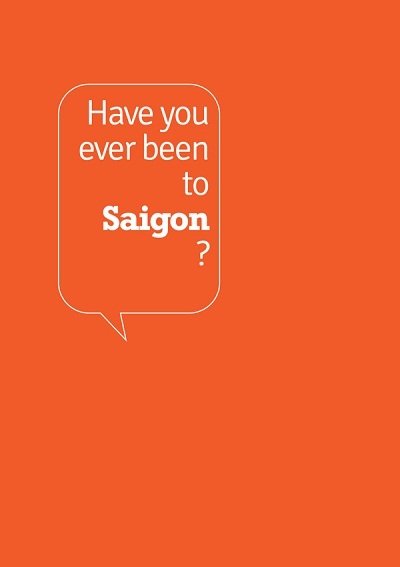 But in Saigon it’s not. 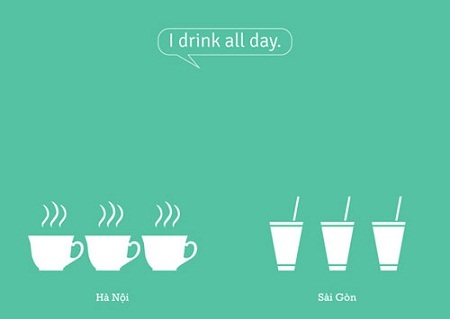 Hanoi love hot tea while Saigon love ice milk coffe. 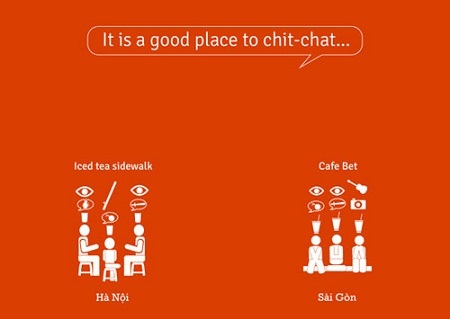 Hanoi like to talk at drink shop near the side walk, they talk about everything from sport, news, the weather, business… Saigon like Bet coffee and music, you can see some guy are singing in the shops. 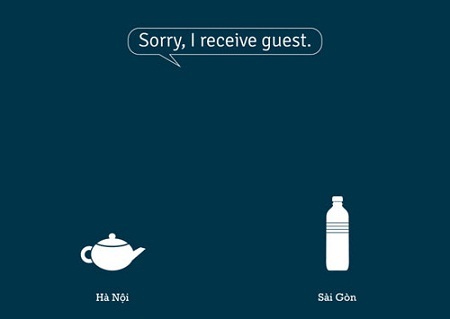 when you visit a family in Hanoi, they will give you a cup of tea, in Saigon they will give you a bottle of water. 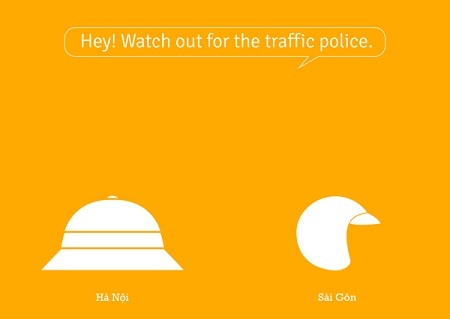 Coz with Hanoi, to invite the guest must use tea to show their repect. 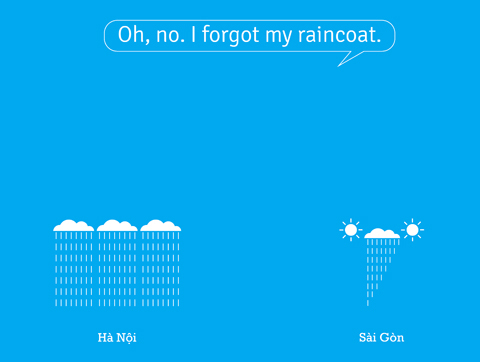 It’s a big trouble if you dont bring the raincoat in Hanoi, the rain can be all day or day by day but in Saigon the rain only in a short time. 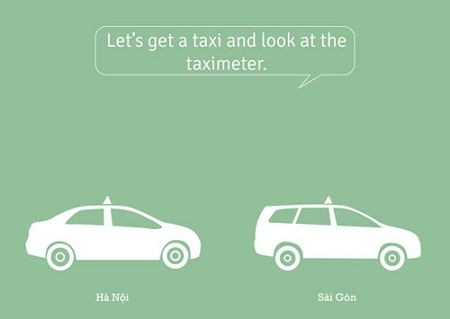 The Hanoi is important ritual propriety and social position, “superior – subordinates”. 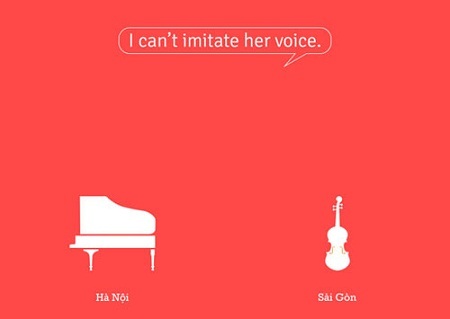 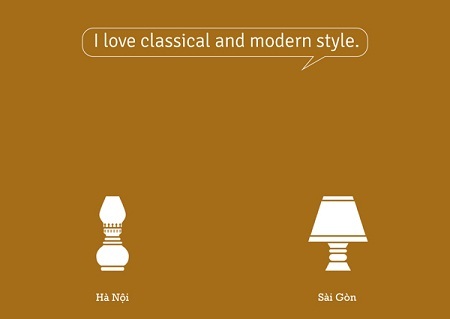 You can know who is people from Hanoi or Saigon by their sound. 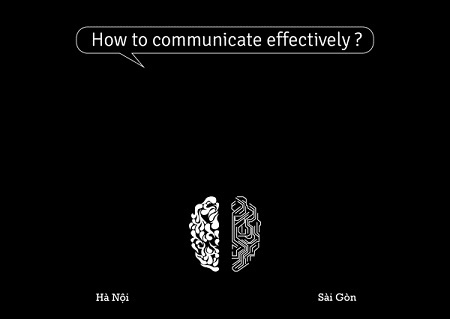 In thinking and behavior, the Hanoi promote ingenuity and soft. 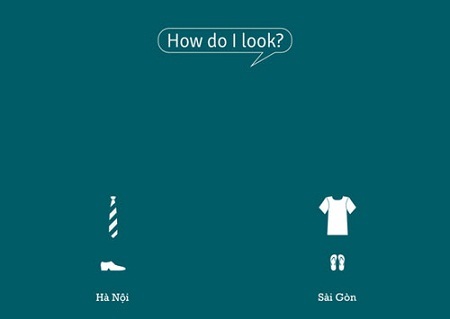 The Saigon seriously frankly, understandable. 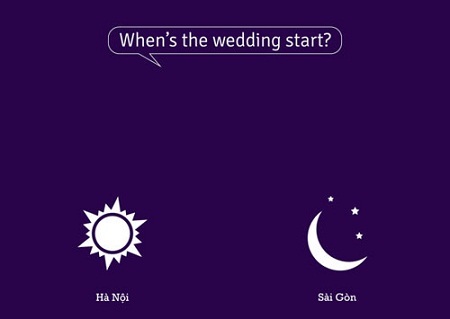 The weddings in Hanoi are in the day time, but in Saigon often are at night. 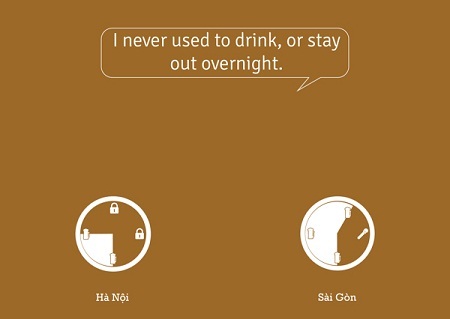 Hanoi often go out to play after work and comeback home before sleep time but Saigon can be allday. 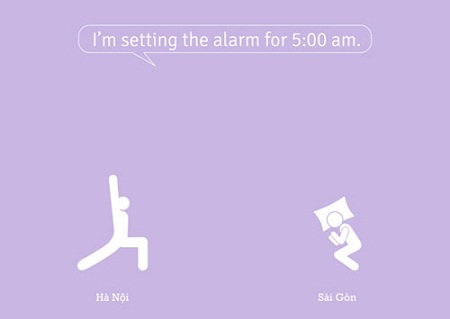 Hanoi like sport and wake up early, you can see many people at 5:00 to sport around parks, lakes.. but Saigon is not. 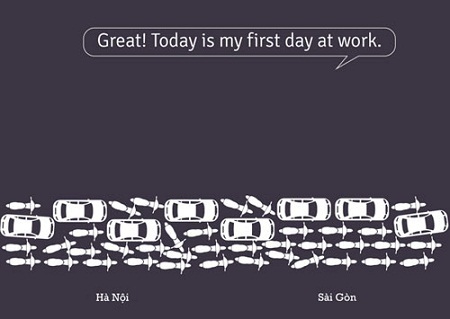 The form is important with Hanoi people, so they often own luxury and expensive motobike or car, but Saigon people think simple.